As Founding President — “Awesome Food, Great People, and Increased Business Puts Money In Your Pocket!” is my motto. 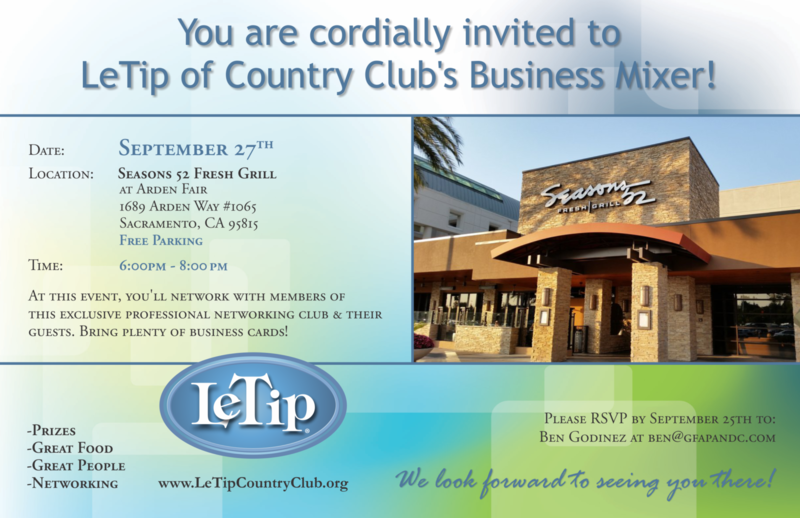 I founded this group in 1992 and have been dedicated to LeTip because it works. It will put money in your pocket and you will obtain life-long friends who you can count on to give your clients, friends and relatives exceptional quality professionals who will make you look like a hero. LeTip will put money in your pocket but you have to be committed to give this your best try. It’s not just about getting; it is also about giving. There is no better feeling to give a quality referral to a fellow LeTip member and watch their income grow and know your referral will be treated with respect, quality service beyond what they would normally expect. As you engage with LeTip, you will realize that we are like family. There is no one in our group that I would not do business with or hesitate to give a referral. Because I am big ticket item, (Realtor), it took a while for me to receive my first referral but ever since then I have put money in my pocket because of my fellow member’s referral each and every year. I believe in Networking through dedication, commitment, showing up regularly, consistency, determination and respect. We all have to eat– so every Thursday I just book the time to go and arrange my schedule around that time. I know that I will always have an awesome lunch at Season’s 52 & network with quality members/friends and give or receive that referral. I love LeTip because there is structure and because of that it works. 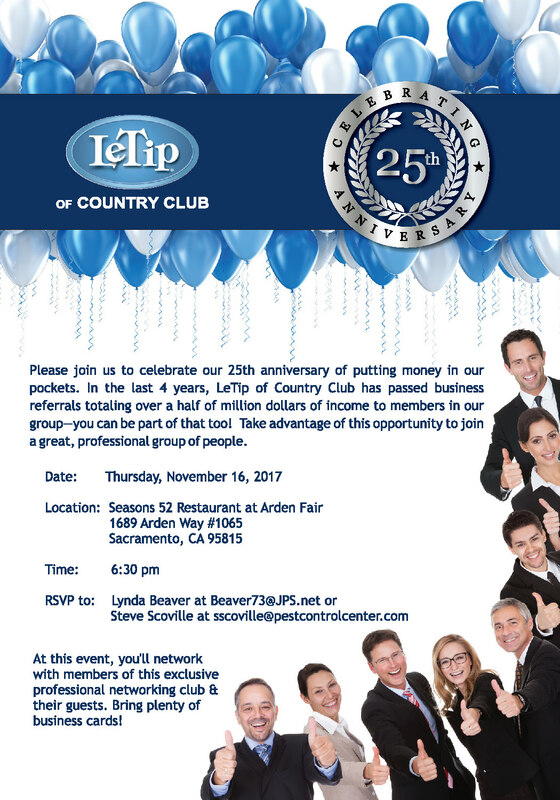 There are people who have joined other networking groups who really see the value in networking and have found their new home with LeTip. LeTip is only for quality business people with utmost integrity and those who will give the group at least one year. I guarantee you that if you give, you will receive — it is the law of the Universe. 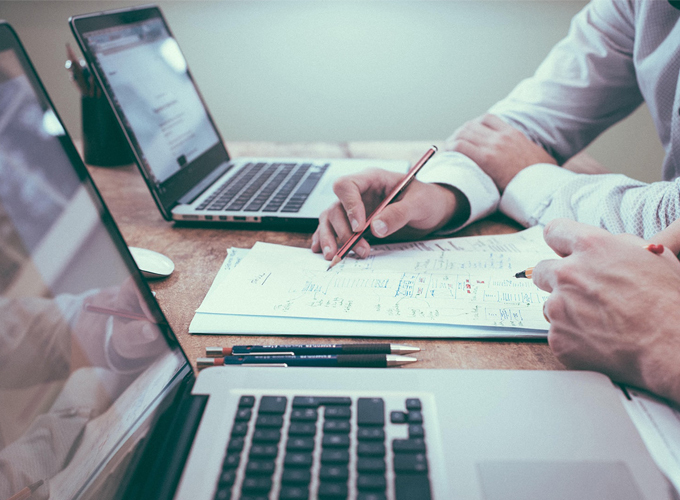 I worried about that giving aspect when I first started but believe me there will come a time when you won’t think of anyone but your LeTip members when a client, friend or relative asks you about a service. You also have the ability to referral/receive business from over 800 chapters in the US. Come check us out and be warmly received. I have been a Past President for 6 years and have served on every committee and Board position. Please feel free to call, text or email me if you have any questions.